In the return game of the semifinal clash Levon Aronian and Maxime Vachier-Lagrave agreed for a draw after 19 moves and extended the match to the tie-break. Playing White Ding Liren got better position out of the opening against Wesley So. After queens exchange the Chinese Grandmaster slowly tried to increase the advantage but his opponent was defending well. In this position and one move earlier Ding Liren could have tried to break through with f5. It`s hard to say if the ending is winning but White has definitely more chances. During the post-game interview Ding Liren said he missed Black’s idea 32…Nb8 and Nb6 and thought the position was drawish after that. 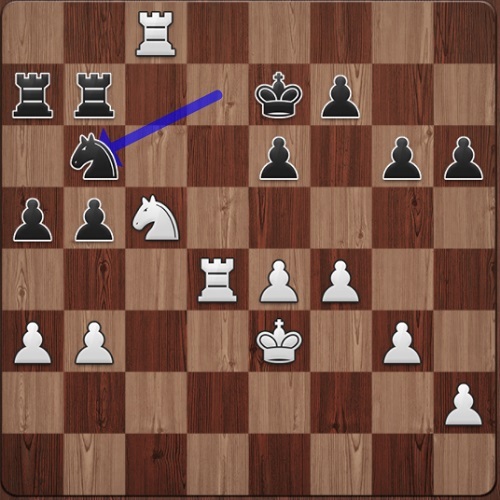 However, there was an interesting tactical option, which he didn’t consider: 37.Rh8 Rc7 38. Rd8 Rc5 39.e5 f5 40. Rb8! 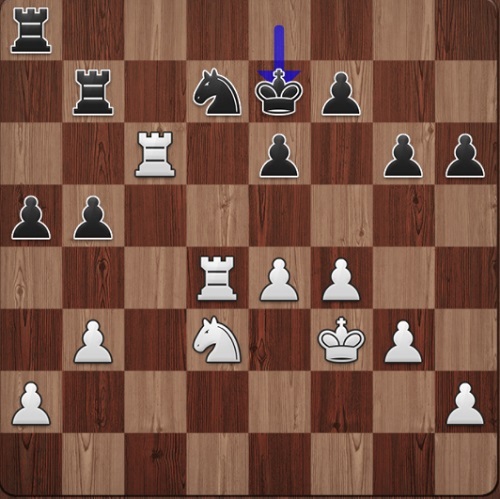 And Black has to play 40…Rc8 immediately or after Rc3. White has better chances in the rook ending. 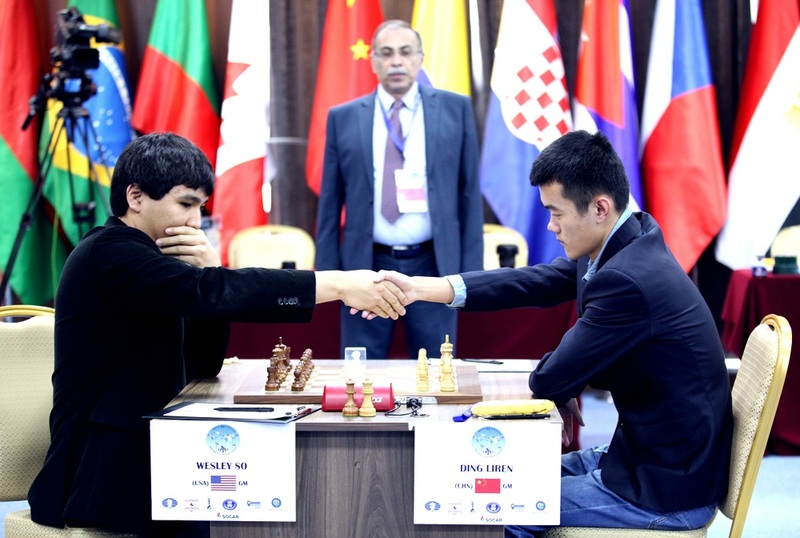 Ding Liren chose 37.Rc6 instead and the game finished in a draw. The matches are tied, and the outcome will be determined on tie-breaks on 21st of September.